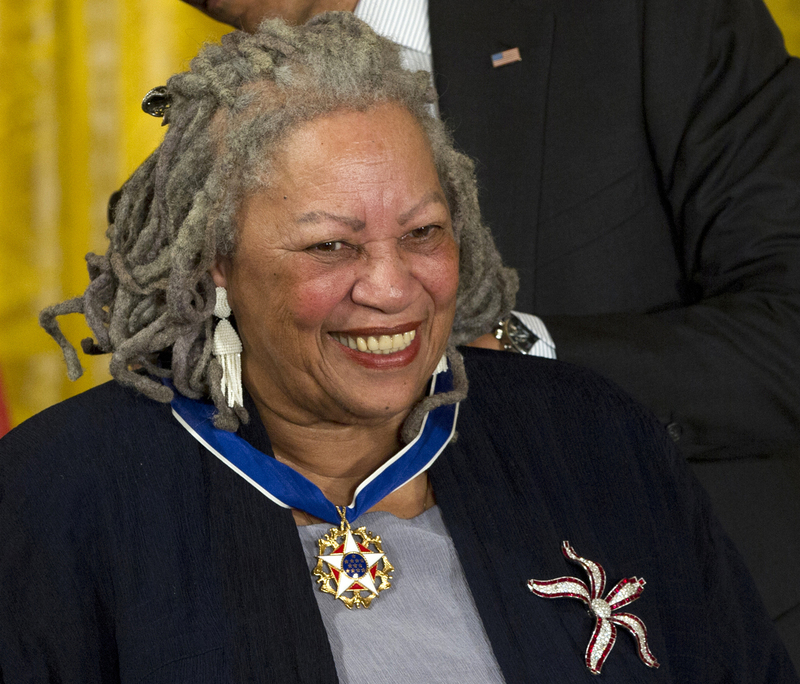 Do Toni Morrison's Papers Belong At Princeton Or Howard? Last week, Toni Morrison's papers found a permanent home at Princeton University, where Morrison was a faculty member for 27 years. While the move was met with applause from most at Princeton, not all of those inspired by her like the move. Morrison famously got her start at Howard University, a leading HBCU (Historically Black Colleges and Universities). Some think that Morrison's papers should be held there, as she is one of the most successful black authors in this country's history and they credit Howard for sparking the ideas behind her works. The roundtable above — comprised of Dr. Eddie Glaude, Chair of African American Studies at Princeton, Dr. Greg Carr, Associate Professor of Africana Studies & Chair of Afro-American Studies at Howard, Dr. Susana Morris, Associate Professor of English at Auburn University and Anti Intellect, who runs "Young, Gifted And Ratchet" — discusses the deeper implication of the placement of Morrison's papers, both in terms of the plight of HBCUs and obligations within the black community. Dr. Carr of Howard University's belief that the papers belong at Morrison's alma mater is tied to a concern about the history of race and education in America. "We've left much of our institutional memory at non-black institutions." He furthermore more sees his issues with educational inequalities as indicative of general race relations in the U.S. "Quite frankly, I think 100 years from now people will look back and realize that this is one more symptom of the deep cultural malaise we have in this country." However, Dr. Glaude of Princeton is suspicious of Carr's notion of blackness and obligation. Glaude says he is "interested in interrogating the very conception of community and blackness that's informing the critique," as it pertains to the responsibility of HBCU's and black figures like Toni Morrison. Watch the full discussion above and then tell us where you think Morrison's papers belong. Catch the full HuffPost Live conversation here.